A few weeks ago I set up a step by step course on “TESTING” 301 redirects with expired domains. The first part of the 301 redirects SEO course the strategy was to set up some domains and then do redirects after a couple of months had passed allowing time for the site to rebuild it's authority somewhat and with relevant content on the site. We have now gotten to that point, and I have started to test using a brand new tool that I got made specifically for this strategy. The new tool is not using htaccess which was the plan at first, instead we are redirecting public pages and posts and broken links (including previous links from old site on the same domain) and leaving wp admin so that we have the option to change the redirect if needed at any time. The new tool will also rebuild from archive.org but we haven't yet go that part completed, as well as tell you Page Authority of every single url that existed from the archive.org scan and research. This gives us much more flexibility and a pretty powerful tool. Now we are entering into part 2 of the course and as always things evolve and we have some additional options for future 301 redirects with the new tool. For now though let’s focus on strategies that we can do today from the existing sites I have put up that are over 2 months old and have a look at the screenshots below which is a before and after for a new agency site I am setting up here in Thailand. I took an expired domain which is “like for like” type of redirect as far as the expired domain being an agency site. 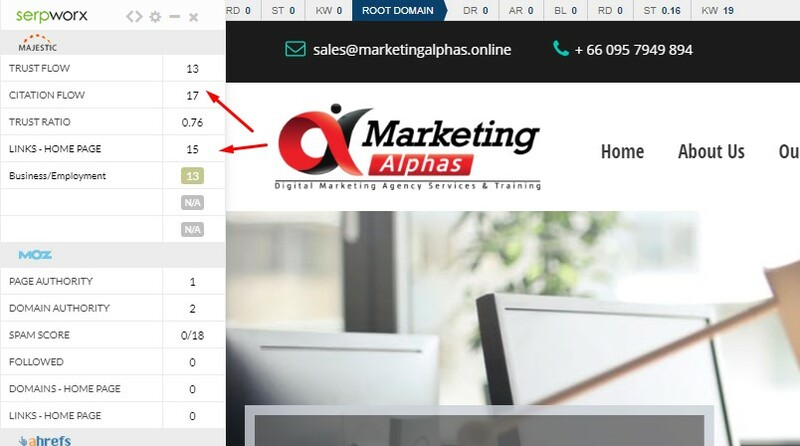 The links however I just did a simple redirect to the root domain of my marketingalphas.online site. In the first image below you will see that there’s no backlinks or SEO metrics. In the second image you can see that after 5 days we have got some trust flow and citation flow and backlinks showing from Majestic. It's interesting to note that majestic has picked up the metrics from the redirect long before moz and ahrefs (you cant see ahrefs from this image but I have checked and nothing is showing yet after 7 days). After 7 days we have trust flow 15 and citation flow of 15 with 17 links showing to the home page. What’s interesting about these links is that they are newspaper links from directories in the publications like evening standard and other daily newspaper publications. This would explain the reasonably decent SEO metrics with not too many links and although it's not geographically relevant links they still hold some value. MarketingAlphas has been set up with the purpose of focussing on set done-for-you services and training seminars within Thailand. Then we will go more specific with tests …. Find Domains Around A Specific Post or Promotion….Where We Will Rebuild Site, index it add content etc. I know, I know!... Tragic right? There are some decent options on there but there does often need to be some tweaking and adjustment. We will also be doing some other link building from done-for-you services that are not expensive and often better than some really expensive options that I have seen advertised and have been offered to me. Just remember that every strategy we can go deeper and every “risk” can be countered to minimize that risk. In a future course I will go into negative SEO, how to deal with it and to a point... even to find out who has done it. It happens to many of us and when you see this course then the risks of redirects will not feel so bad when you have a counter action plan in place. Check out Matt’s post on disavowing links and negative seo in the meantime, it's spot on and should help alleviate some fears that you may have. 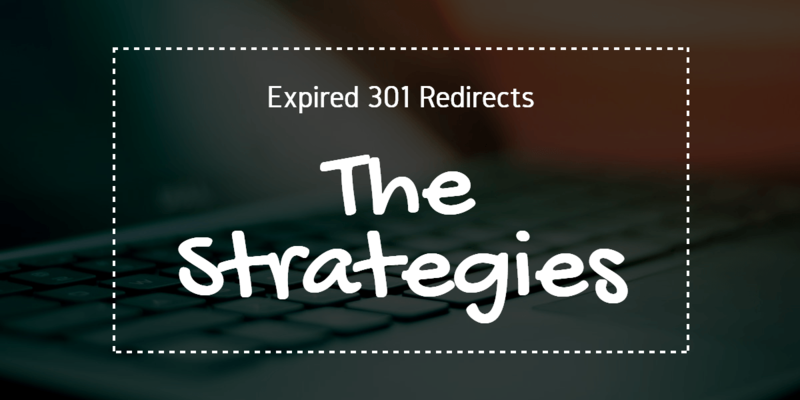 To access part 2 of the expired 301 redirects course you need to optin and confirm your email and then you can get free access plus a discount coupon when we release the expired 301 redirection tool some time in the next week or two. You will also be able to use that code for discounts on some of my other existing SEO tools including Video Synd Alpha, Vid Attack Alpha, Live Stream Alpha, Traffic Scout Alpha, Local Biz Alpha and even MassMedia SEO Press Release Packages and the Alpha Networks PBN system as well as the brand new Backlink Alpha and TubeKit Alpha which are due to be released in the next few days too. Your personalized code is just for you to use, so save it and keep it in a place you can access. 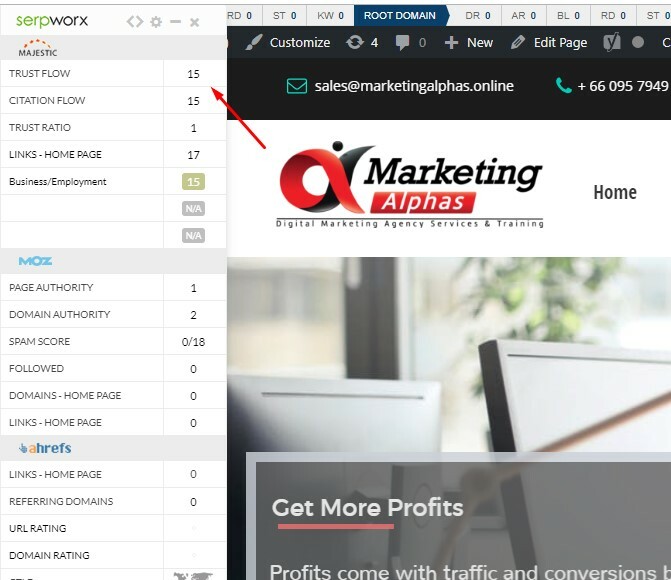 To get it you need to be on the Expired 301 redirects Part 2 email list. As long as you are still a subscriber you will be able to request the code be activated for a loyalty discount for any of my products listed above and the code will be able to be used for 7 days for that specific product that you request a discount for. Make sure you add an email address that you actually monitor as we will be sending a “personalized loyalty discount code” just one time and you will be able to use for just one week as and when requested and then it will expire.